We can revitalize Your Chairs, Panels, Lobby Seating and sofas to a Beauty and Durability “Better than New”! Furniture is supposed to last a long time, but what if it gets damaged? Who do you turn to? We can bring “new life” to your furniture. 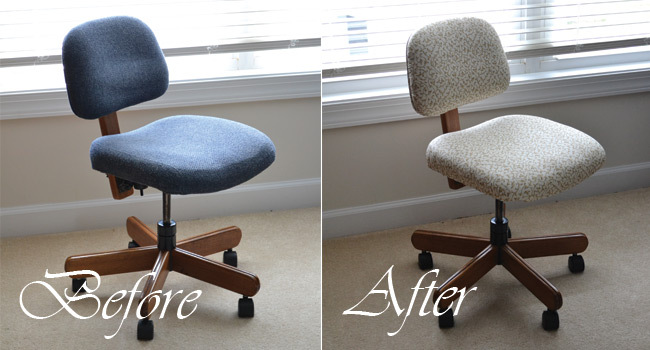 Re-upholstery can also be a smart way to spruce up a room, add new color and reinvigorate a tired piece of furniture. Do you have a chair that no one wants to sit in any longer? The springs are not quite springy and the fabric is looking shabby? Maybe it’s time to update it. 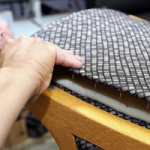 We can help you transform your weary furniture with new fabrics, foam, springs, arm cap covers, accent cushions and wood touch-up. We offer thousands of designer fabrics!